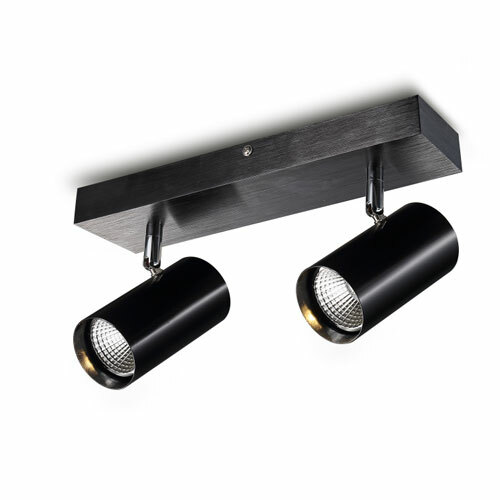 Square recessed LED spotlight fittings can add a touch of sophistication to your home or business’s lighting. 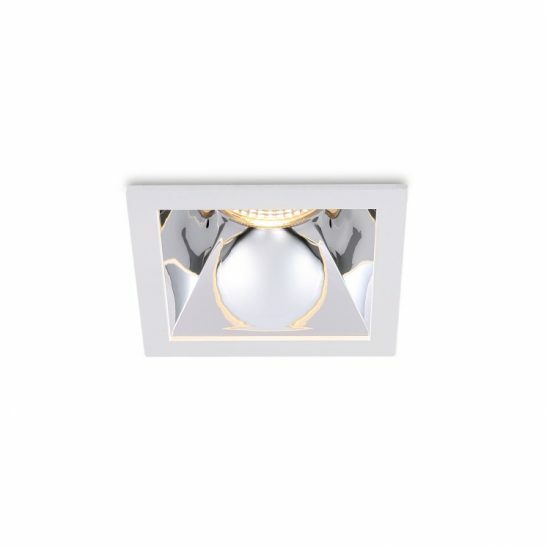 The LDC979B 5 watt brushed aluminium square LED downlight fitting with it’s brushed aluminium front plate is worth considering. 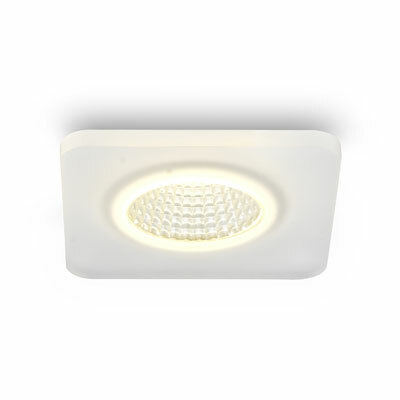 This light features a 5 watt CREE LED with an output of 430 lumens, which is the equivalent of 45 watt halogen lamp. 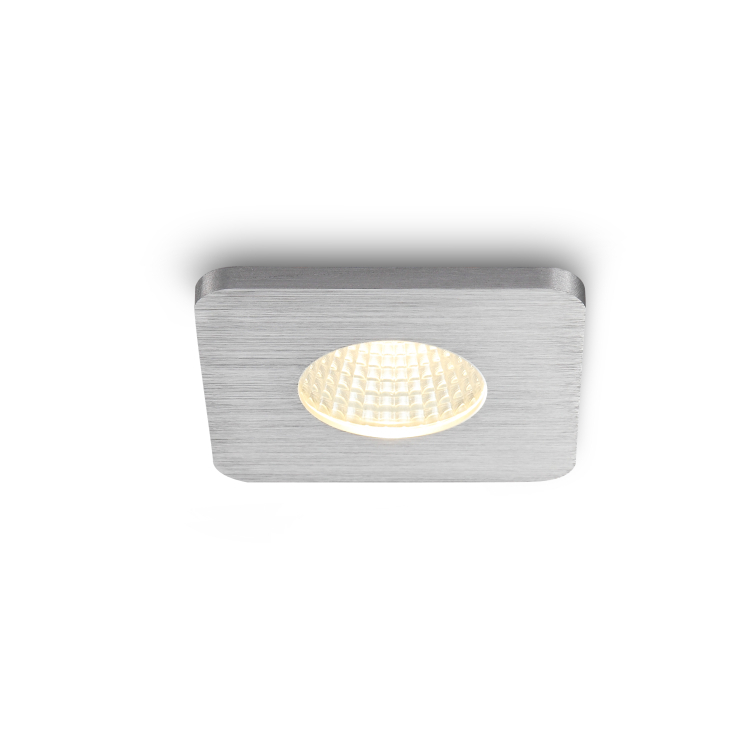 This light is made of aluminium and has a brushed aluminium front plate. The plate measures 85mm by 85mm and is 62mm high. You will need to have a 72mm hole cut into your ceiling. 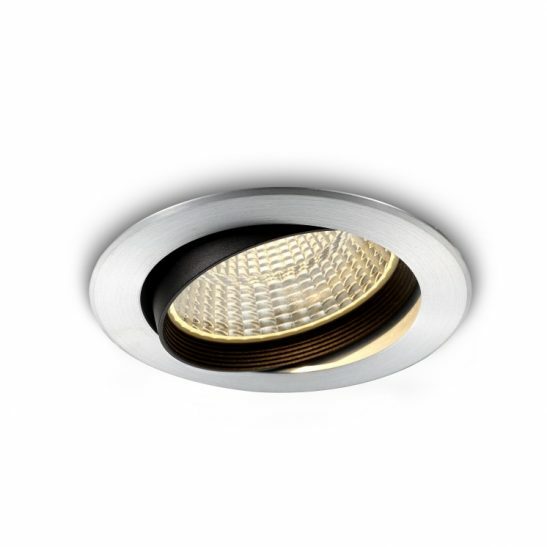 This light has a 38 degree angle and the LED is recessed into the body of the fitting and is IP20 rated for indoor use only. 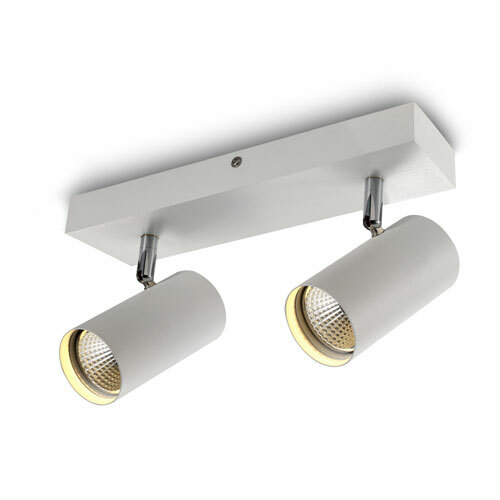 The LED driver for this light fits into the void of the ceiling and is wired into your 120-240 volt supply main and installation of these lights should be completed by a licensed electrician. 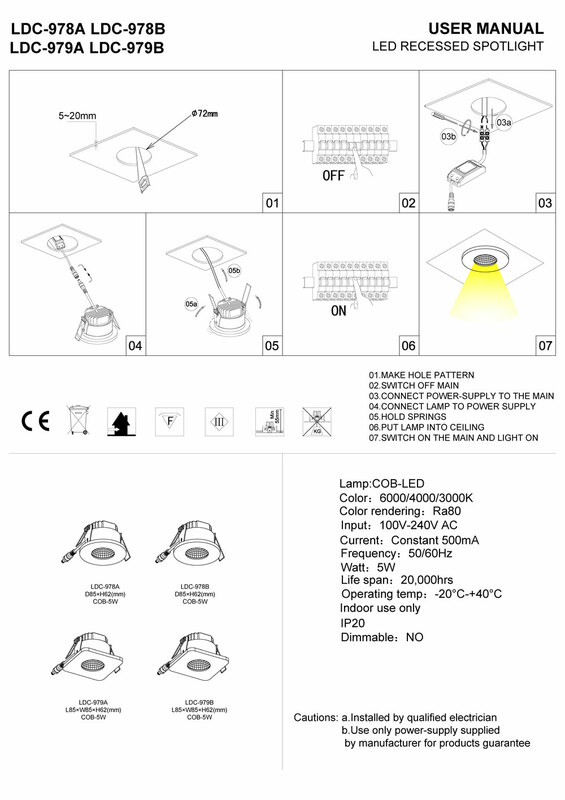 Although the LDC979B light is not dimmable, you can special order as a Triac dimmable light fitting. 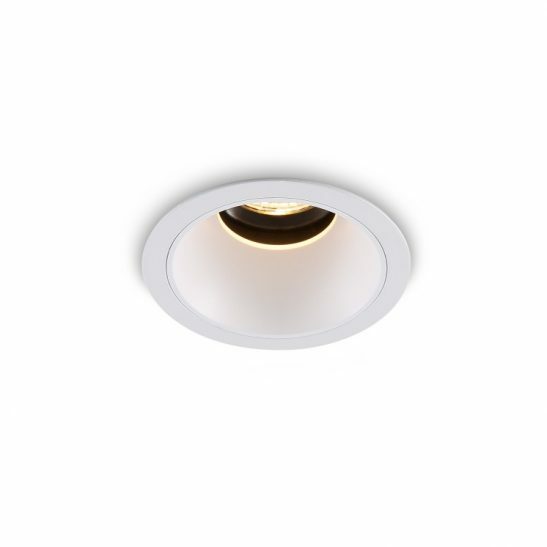 This light is specially designed to provide you with 20,000 hours of maintenance free light since the LED is hardwired right into the light you will never need to change a single light bulb. 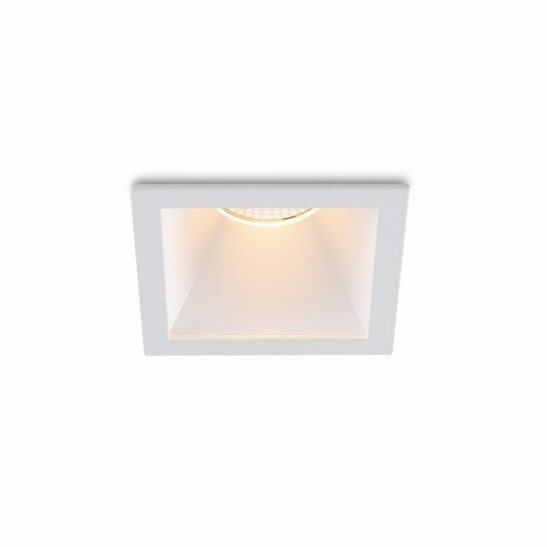 This square recessed LED spotlight is also energy efficient costing much less to operate than more traditional lighting choices. 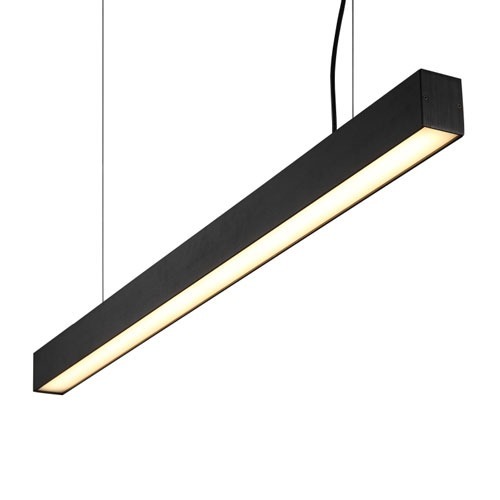 The light is also environmentally friendly and is 100% recyclable. It also comes with a 3 year guarantee. We can special order as Triac dimmable contact our team for the cost of the dimmable product.